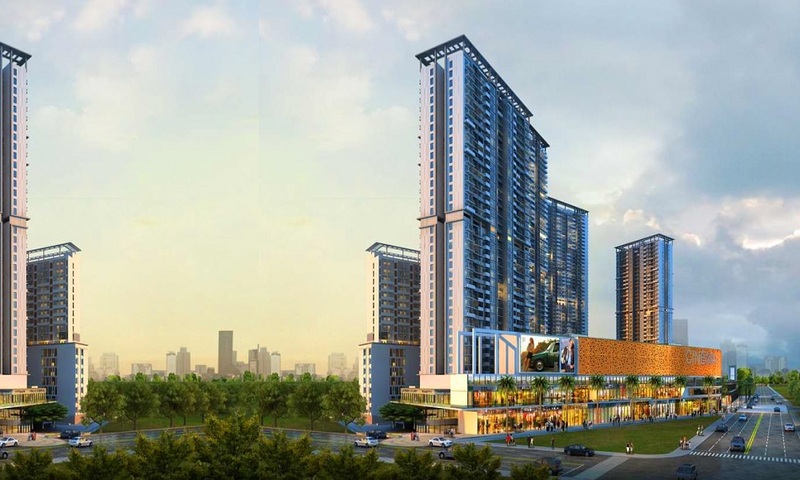 M3M 65th Avenue is a new Commercial launched by M3M in sector 65 Gurgaon. After successful delivery of M3M Urbana ,M3M Cosmopolitan now M3M is back with their new spectacular new commercial project M3M 65th Avenue. This project is spread over 14.5 acres of land . 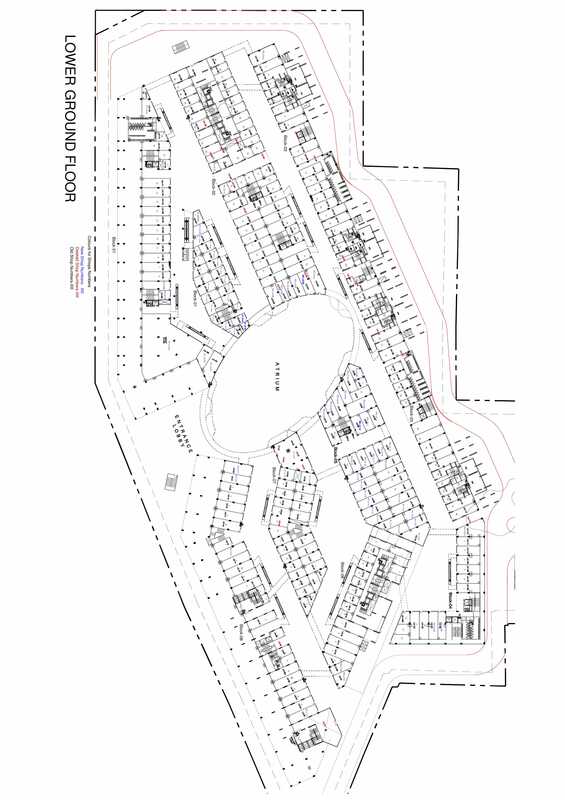 65th Avenue is surrounded by Premium Commercial and Residential projects and Townships also. 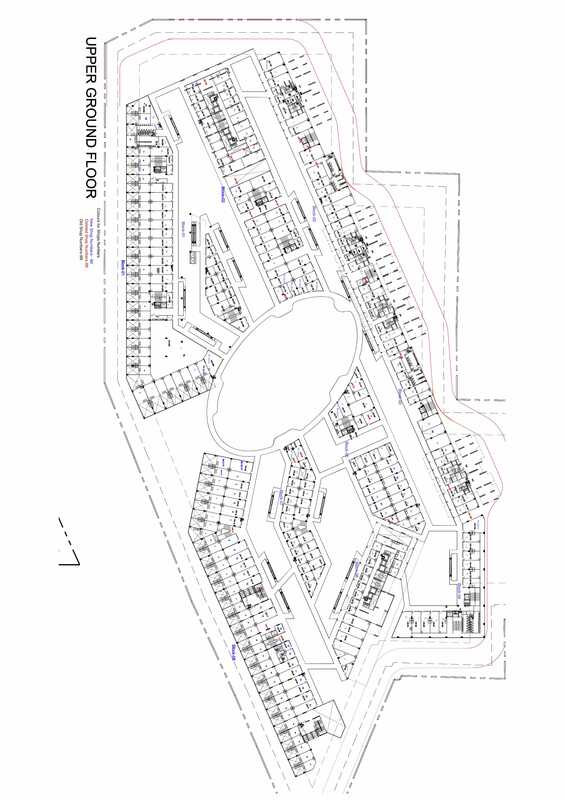 If you are looking for new gurgaon projects in commercials then this is good opportunity. M3M 65th Avenue is a Prime Commercial project which offers world class Amenities which includes car parking, 24 hours security, electricity backup, lift and many more . 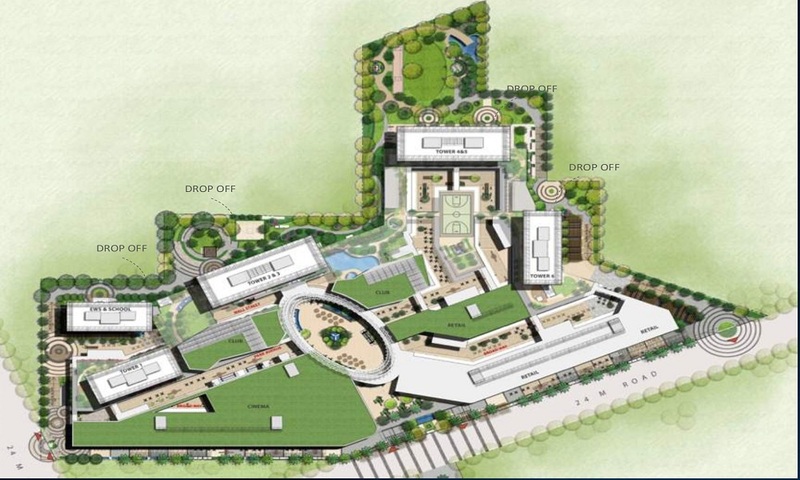 It offers space for shops ,multiplexes, showrooms ,retail shops , office space ,food court etc . M3M 65th avenue will have cinema in its complex . It is double high street retail market. It is one of the new real estate projects in gurgaon. If you invest in M3M 65th Avenue then this is a win-win situation as it is surrounded by a no of residential Societies. Sector 65 a well-known premium location in Gurgaon. 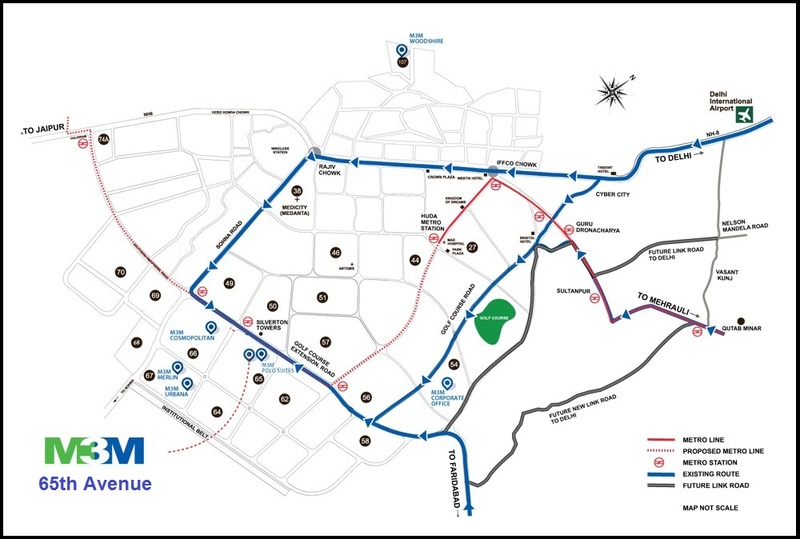 M3M 65th Avenue will have a big advantage of location as it is located on Golf course Extension road. M3M 65th avenue is easily accessible as it is just 5-10 mins from Sohna road and golf course road . It is near to proposed Metro line . 65th Avenue is lucrative property investment in gurgaon. It is Strategically near all major business hubs . M3M 65th Avenue is masterpiece of great architecture designed by UHA London. Best opportunity for investment in gurgaon. 65th Avenue is the new upcoming projects in gurgaon sector 65. 65th Avenue is the hot property in gurgaon. It offers 3 floors for retail market and 5 residential towers so it will be a profitable deal . 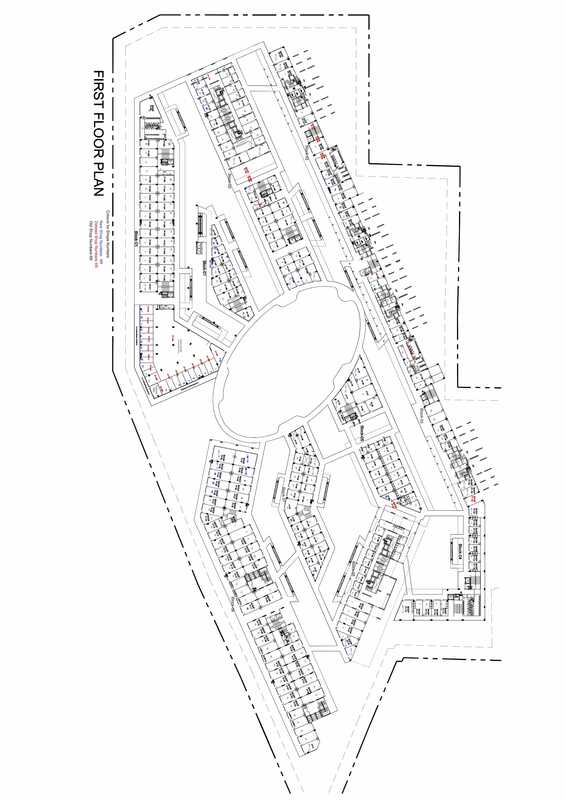 Sector 65 is on the Corridor of proposed metro line. M3M is planned by UHA London architects . New age environment friendly garbage management systems and DX Type Air conditioning systems are used. M3M 65th Avenue is great combination of space utilisation , great architecture , design and premium location . Sector 65 is a premium location in Gurgaon so it aspired by many business persons and for residential purpose . M3M is a must property to buy in gurgaon if you want to grow your business . Near top hospitals like Fortis, Medanta , Max. Just 35 minutes from Airport. In close proximity with prominent schools D.Goenka, Scottish High,Pathways etc. On 14.5 acre of land. 3 Floors for Retail and 5 residential Towers. Double height high street shops.